Many people experience some degree of job dissatisfaction. But figuring out whether they should change themselves – or change jobs – isn’t easy. Drawing on her business background, her training as a social worker, and her years of experience as an executive coach, Maggie Craddock outlines a therapeutic process that carefully separates what the reader wants and needs from the often-frustrating demands of family and work. The author believes that identifying authentic career goals and strategies requires a careful examination of one’s inner life. 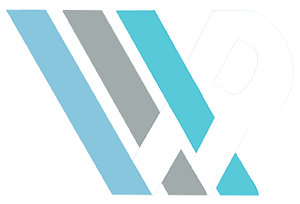 She clearly outlines the four-stage process – beginning with the Awareness Stage and ending with the Integration Stage – and includes exercises, examples, and inspirational quotes. Craddock gently guides the reader through the process, illustrating each stage with real-life examples, including stories from Fortune 500 CEOs and professional women returning to the workforce after having children. 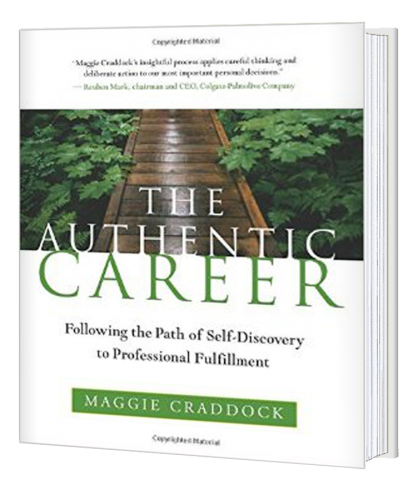 Ultimately a very hopeful book, The Authentic Career is a welcome companion on anyone’s career path.